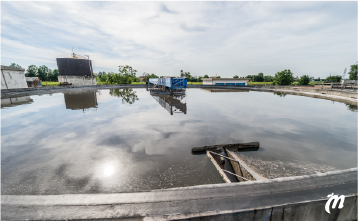 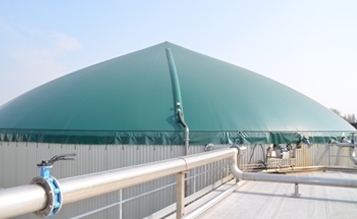 Air Liquide announced the commissioning of 12 biogas upgrading units in the last 12 months in Europe. 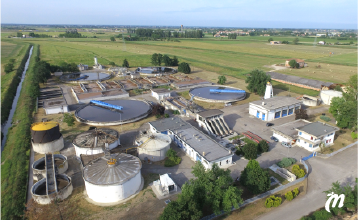 The 12 new biogas purification units commissioned by Air Liquide are located in France, in the United Kingdom, in Hungary and in Denmark. 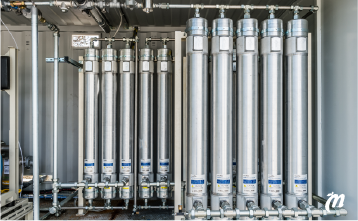 With these new units, Air Liquide triples its biogas purification capacity on the European continent. 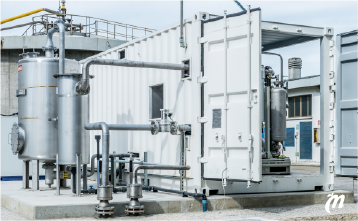 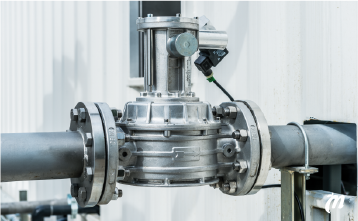 Overall, Air Liquide has designed and deployed worldwide 50 biogas purification units in order to transform biogas into biomethane and inject it into the natural gas networks.